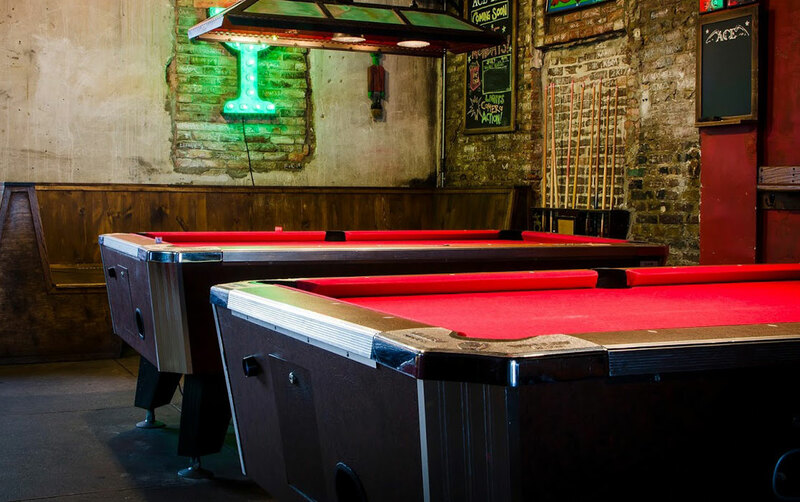 Ace Bar opened its doors in early 1992, a time when New York City&apos;s East Village was characterized by squatter riots, political and social activism, and a rich artistic community. Under the guidance of founders Jim Abraham and Michael Hilf, Ace quickly became a neighborhood hotspot in an area widely considered a center of a counterculture in NYC. 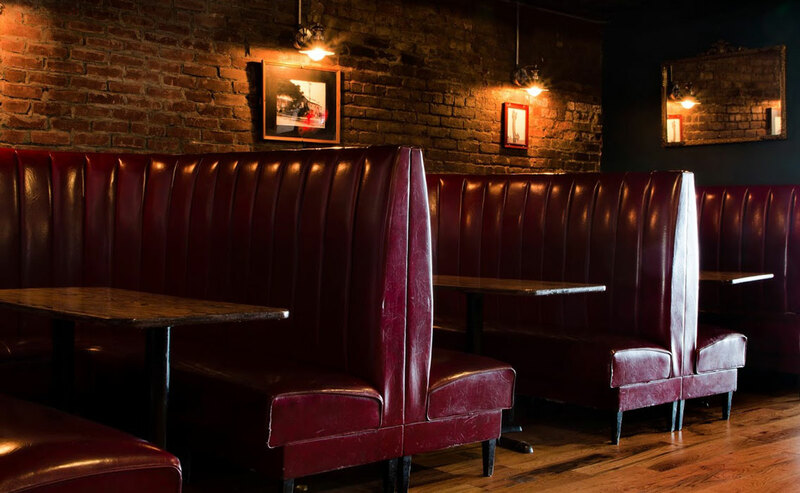 Throughout the transformations that have since altered the neighborhood, Ace Bar remembers the cultural past of the East Village and is an unwavering staple of its present and future. 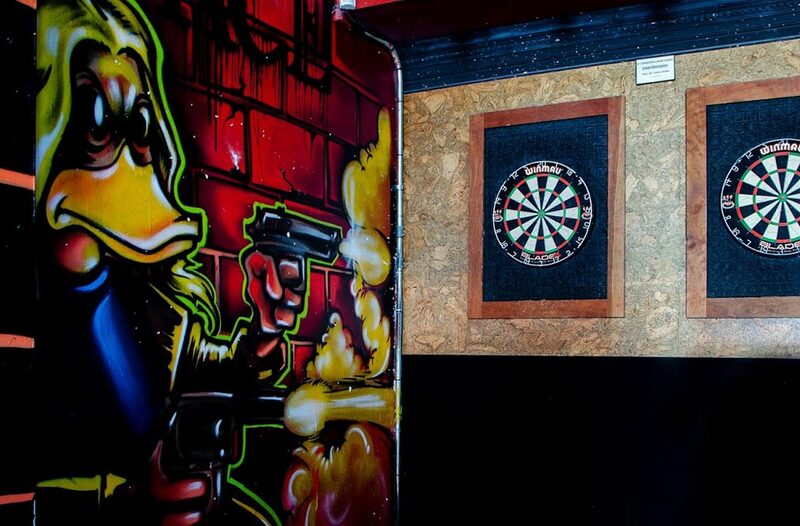 Over the years Ace Bar has become known for its "no pretense, no fuss, just fun" atmosphere. The bar extends over two huge rooms that offer plenty of seating space and standing room making it ideal for large groups and gatherings. The nostalgic decor offers a backdrop for the many activities in an offering. 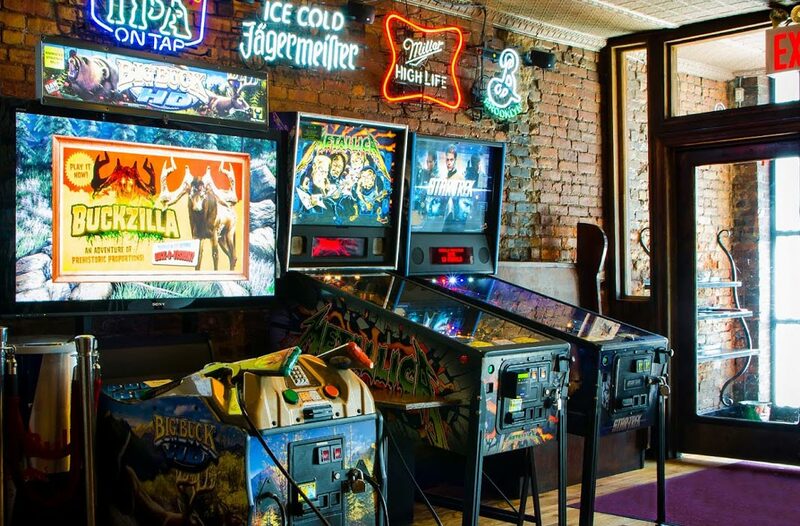 There are two pool tables, two dart boards, pinball, Big Buck Hunter, and of course skeeball. Ace also has an HD projection screen perfect for sporting events and private screenings. The bar has a full selection of liquor as well as twelve beers on tap. 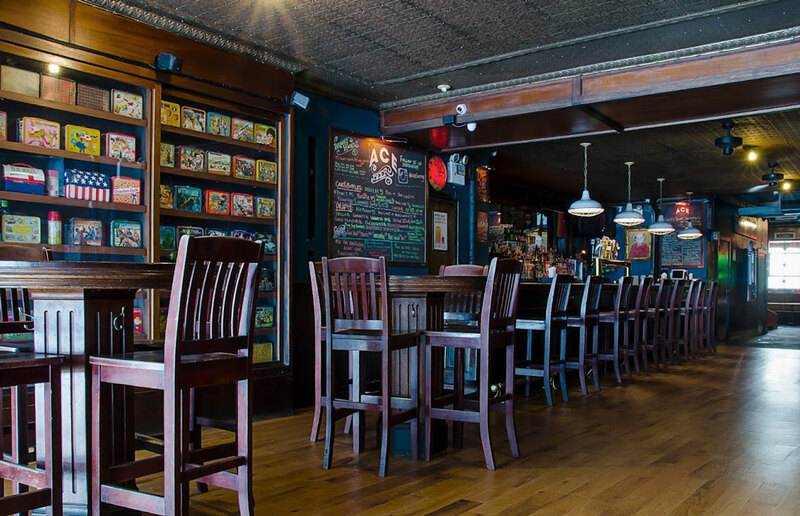 This eclectic, fun and the laid back scene has made Ace Bar a true New York City favorite for almost two decades! Check out our Vintage Lunch Box Collection! Over 100 original lunch boxes and thermos from the Golden Age of Lunch Boxes! Find out more about the history of lunch boxes and it&apos;s Golden Age from this Collectorsweekly.com article. One of America&apos;s favorite past times, Skeeball has been an arcade and game room favorite for over 100 years! 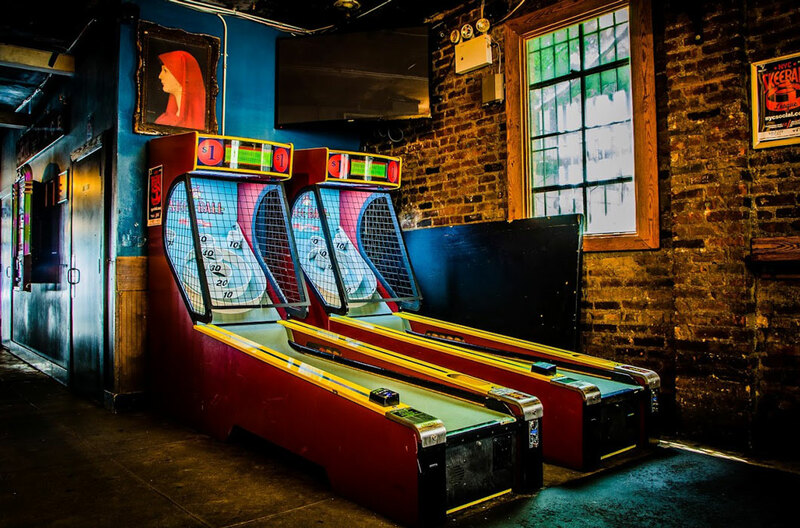 Ace Bar is the place for Skeeball in Manhattan and was the birthplace of the first competitive Skeeball League in the United States! We have two lanes open for rollers - all the time! "Best Jukebox in New York City"
ACE BAR&apos;s jukebox has won numerous awards including "Best Jukebox in New York City" by Rolling Stone Magazine, The Village Voice, The New York Press and New York Magazine! Come to see why and "... put another buck in the jukebox baby!"